October Light is a photograph by Juergen Roth which was uploaded on October 6th, 2010. 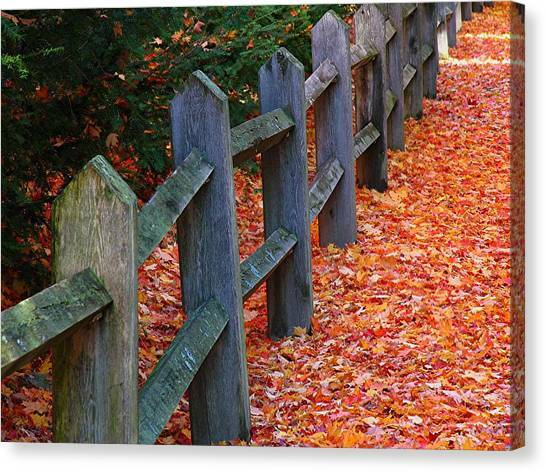 New ENgland fall foliage is one of my favorite times Robert ... glad you like this pic of it! I'm jealous living on the west coast! Look at that color! 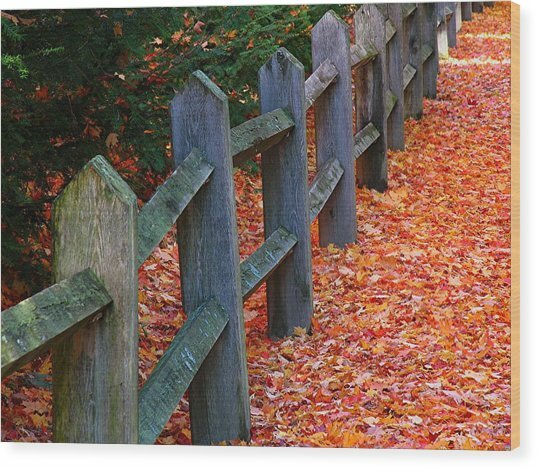 Thanks for commenting on October light Sandra and Ann .... glad you like it too! Love the fence angling between the leaf-covered path and the leaf-strewn evergreen. Brilliant! Strong lines and colors make another wonderful image Juergen! 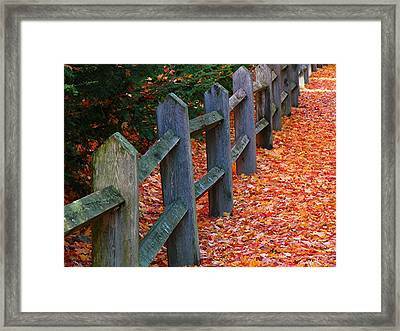 An outstanding autumn scene- the fence, leaves and green branches are the perfect combination, Juergen! Thanks a ton everybody for your positive feedback on October Light ... very much appreciated .. glad you all like it! 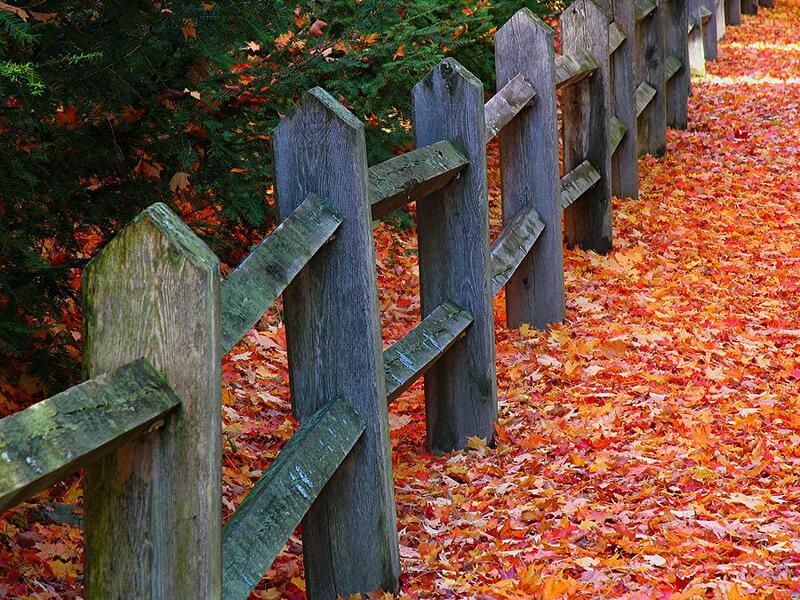 Great colours and nice leading lines. Love how your perspective draws one into the scene. I LOVE fall where you live. So picturesque. Wow, reminds me of home. I miss Boston. Brings back so many memories. Great Job! 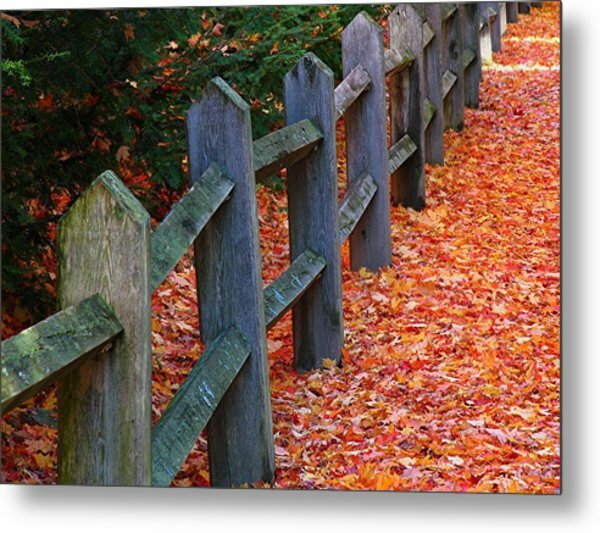 The rustic fence and the lovely colors make this a fantastic fall image, perfectly done Juergen!! 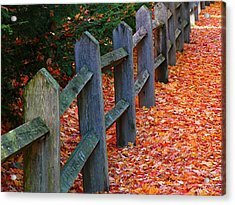 Juergen - Beautiful autumn ground cover, so rich with fall colors. Great vertical and horizontal lines with this one, Juergen. The trees are just starting to show some signs that they are about to change colors down here in Georgia......can't wait!